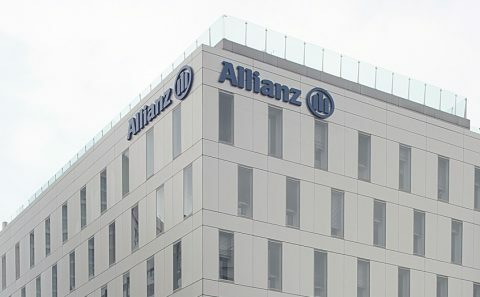 BALTIMORE, MD (AFRICAN EXAMINER) – Allianz has received the Africa CEO Forum ‘International Corporation of the Year’ award. Speaking at the 5th annual event, which held in Geneva, Allianz Regional CEO Africa, Coenraad Vrolijk, said: “We are so honored that Allianz’ commitment to Africa has been recognized with this award,” noting that Allianz has been in Africa for 105 years. Allianz employs over 1,500 people in 16 countries and accompanies its clients in 38 countries across Africa, offering a comprehensive range of insurance, assistance, pension and savings products. 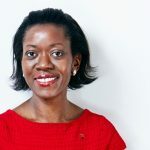 In recent years, Allianz has launched start-ups in Ghana, Kenya and Congo Brazzaville while continuing to invest in its local companies. In 2016, it stepped up its investment in the continent with the acquisition of Zurich Insurance Group’s business in Morocco. 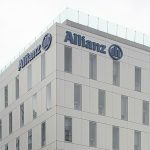 The company, renamed Allianz Maroc, is headquartered in Casablanca where Allianz is building its regional hub for Africa to drive its future development in the region. The ‘International Corporation of the Year’ award recognizes a company for achieving the most outstanding growth of its activities in Africa in a recent period. The Award criteria included: Number of growth operations in Africa in the past two years; Number of African countries where the company is present; Africa’s share in total sales; Number of African employees on the continent; Activities of Corporate Social Responsibility and sustainability and Innovation capacity.